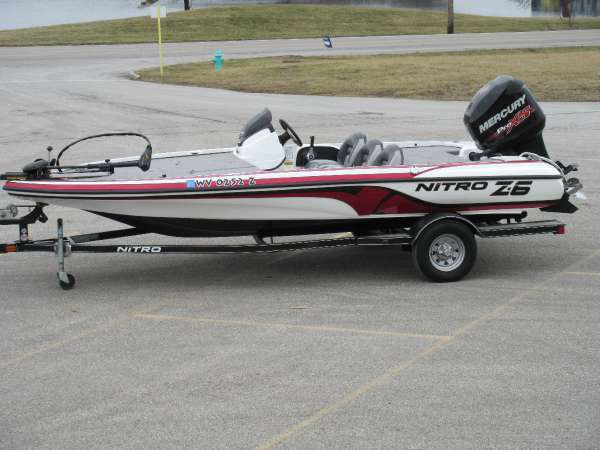 This Nitro Z18 is in excellent shape. It looks like it just came off the showroom floor. 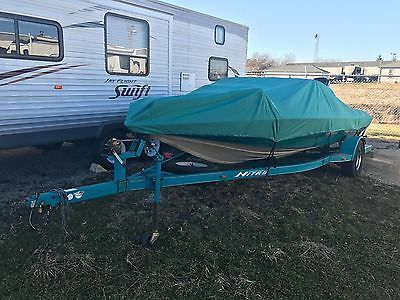 The trailer looks like it has barely been used which is the case. There have been no maintenance issues other than a recall on the engine which was taken care of. 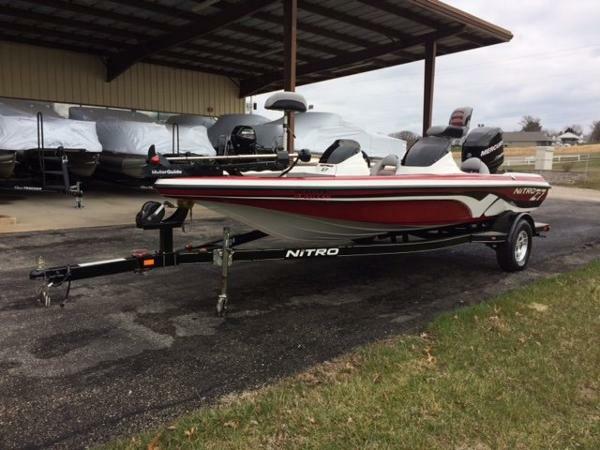 Stock #159505 Like New Nitro Z18! 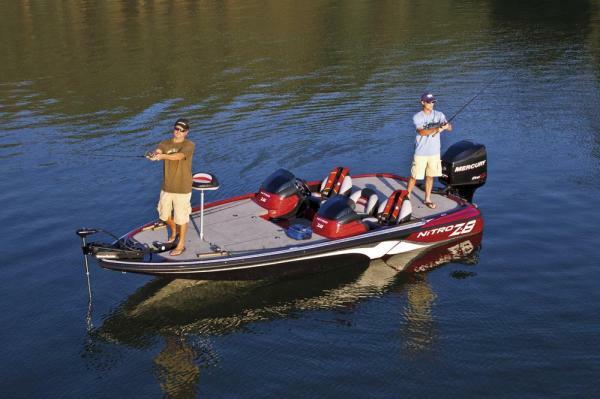 Mercury Motor is an upgrade from a 150 to a 175 with ONLY 20 Hours! It's not even broken in yet!! 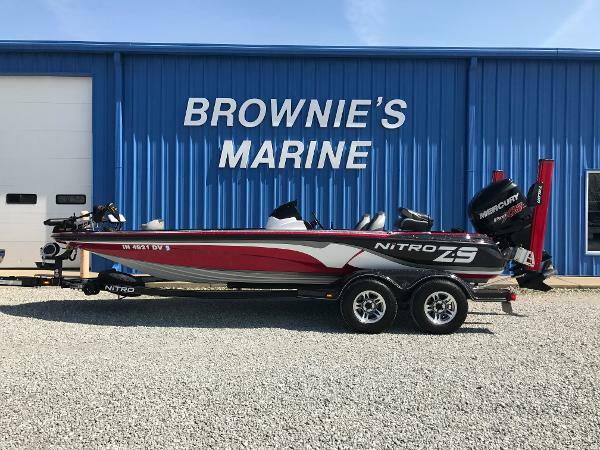 If you are in the market for a bass boat, look no further than this 2017 Nitro Z18, priced right at $36,700 (offers encouraged). 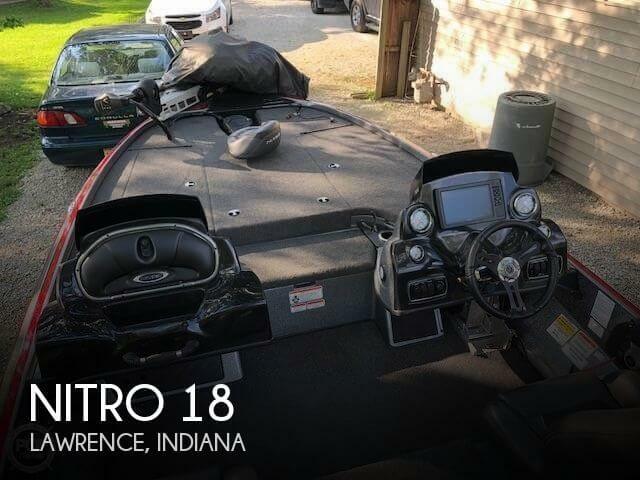 This boat is located in Lawrence, Indiana and is in great condition. She is also equipped with a Mercury engine that has only 20 hours. Reason for selling is relocating. 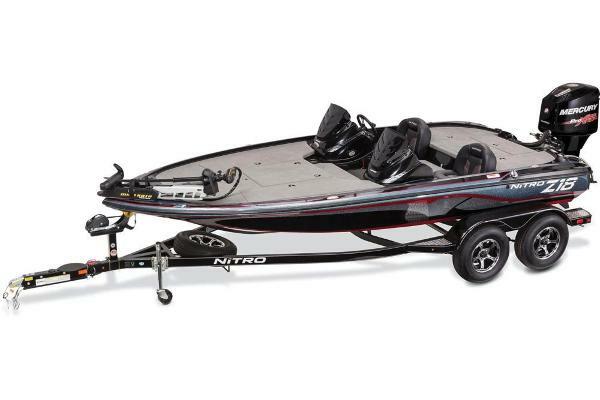 2004 Nitro NX 750 SC The Nitro NX 750 SC is for anglers who are ready to win big, not spend big. 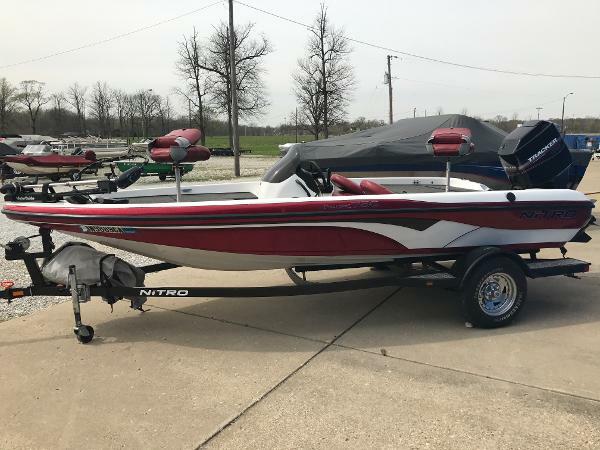 The 17 foot beauty has the widest deck in its class and is fully tournament featured - making it one of the best competition-ready values on the water. 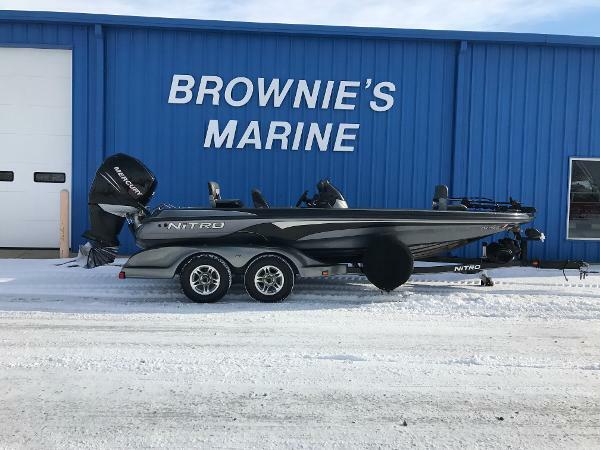 The NX 750 has all the qualities of bigger rigs - more room up front for casting and spacious storage, plus a divided aerated livewell, MotorGuide trolling motor, a recess for the trolling motor pedal, Lowrance fish finder and a factory-matched custom trailer. Thanks to its size, the NX 750 SC is one of the easiest towing rigs on the road, fitting comfortably in most garages. 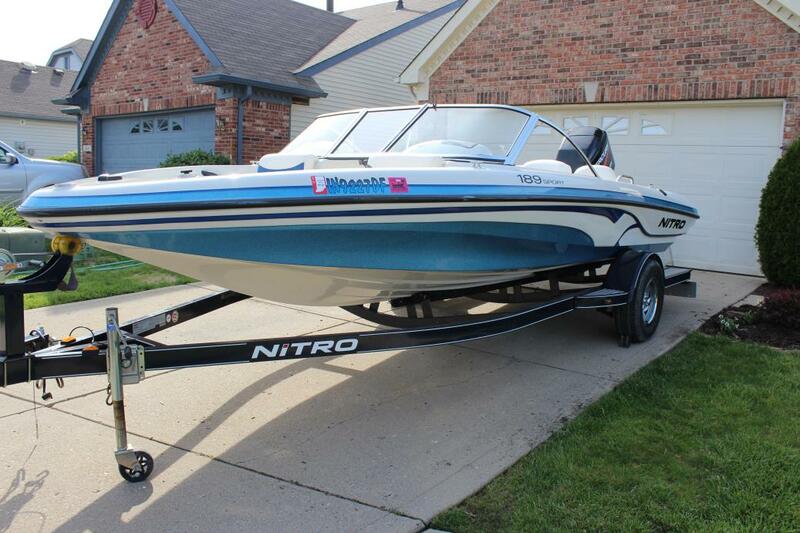 2008 Nitro 189 Sport 2008 Nitro 189 Sport Fish and Ski. One owner boat. Low hours. Looks great and runs great. Professionally maintained annually. The photos speak for themselves! Mercury 150HP EFI. Goes from bass boat to ski boat in moments. 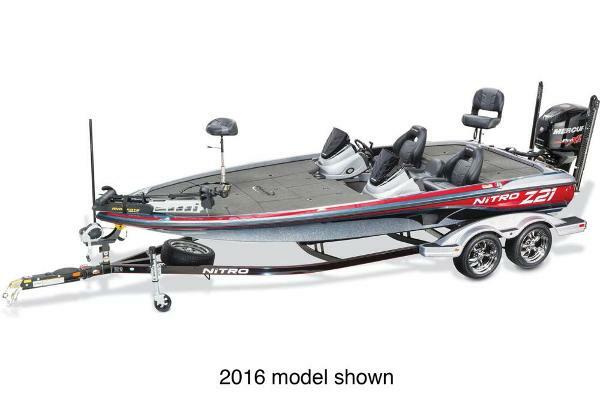 Removable trolling motor, competion ski pole, AM/FM/CD with aux jack. Divided aerated livewell with pump out. Hummingbird fish finder. Stainless Steel prop. Swivel captains chairs, underseat cooler, front and rear removable fishing chairs, LOTs of storage including under the floor. Collapsable folding ladder on rear swim platform. Fold away trailer toungue. New batteries in 2016. Much more! I am throwing in all life jackets, two person tube, and tow rope. Delivery negotiable. Many more photos available upon request. Reasonable offers will be considered. 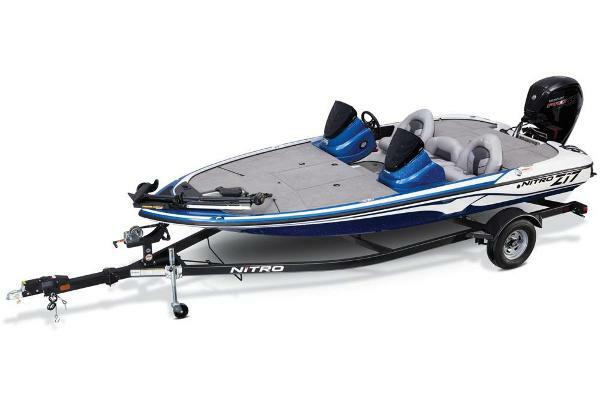 2009 Nitro Z Series Z-7 DC Options Include: Battery Maintenance System, Keel Guard, Oxygen Generator, Rod Organizer, Emergency Ladder, Hydraulic Steering, Hydraulic Pedestals, Remote Oil Fill, Retractable Trailer Tie Downs, Spare Tire, Humminbird 999 Ci HD (Console), Humminbird 797 c2 GPS (Bow), Tempest 23P Stainless Steel Propeller. 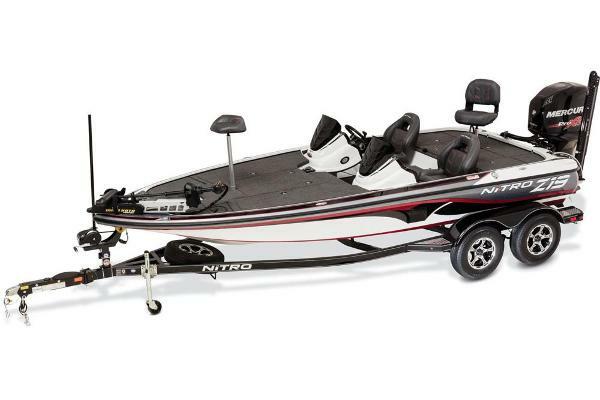 2005 Nitro 911 CDC The revolutionary center dual console layout of the 20'2" NITRO 911 CDC permits 360-degree fishing around the boat. The extra-wide hull (98" beam) permits four-across seating. 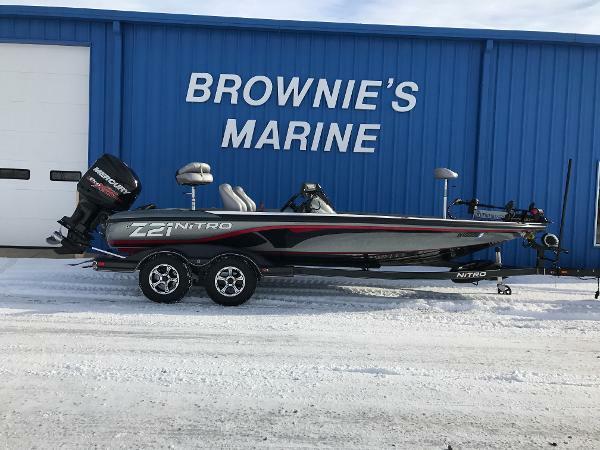 It?s tournament ready, featuring the high-peformance PerforMax hull structure, Mercury power from 225 to 275 HP, stainless prop, console- and bow-mounted Lowrance 1440A flashers, 24-volt MotorGuide foot-controlled trolling motor with recessed are for foot pedal, two lockable rod boxes and dual Guardian aerated livewells with timers, recirculation and pump-outs. This premium 9 Series package includes our NITRO color-coordinated tandem-axle trailer with GalvaShield protection, EZ lube hubs and swing-away tongue.